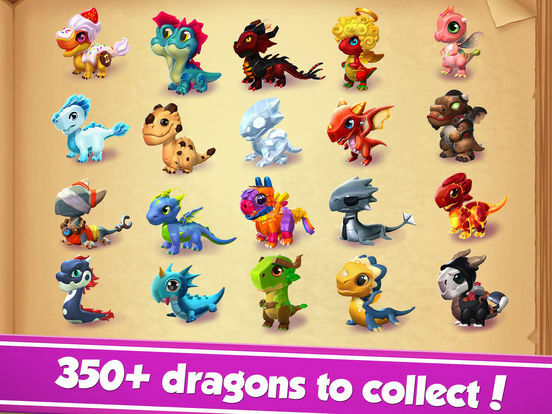 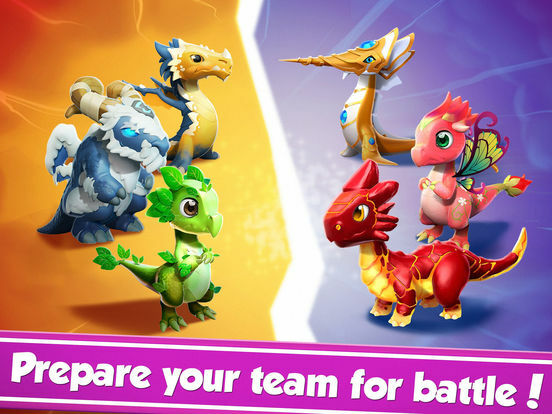 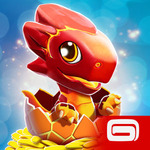 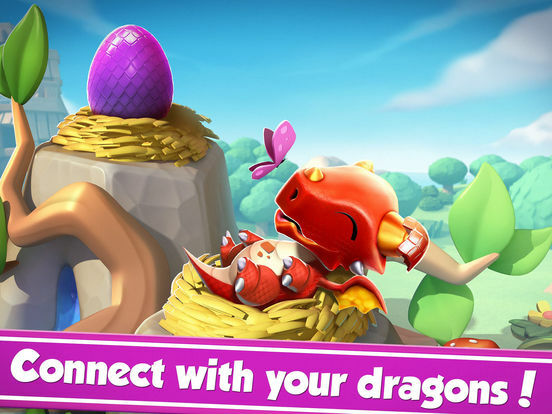 Dragon Mania Legends is a good distraction for anyone that wants their very own pet dragon, which is obviously everyone in the entire universe. 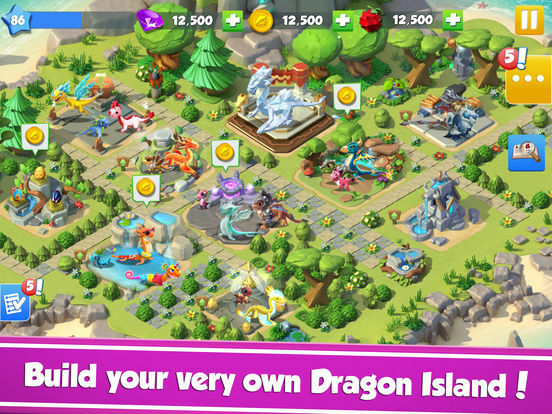 If you already dedicate most of your waking hours to DragonVale, you probably won’t want to come to Mania’s yard. 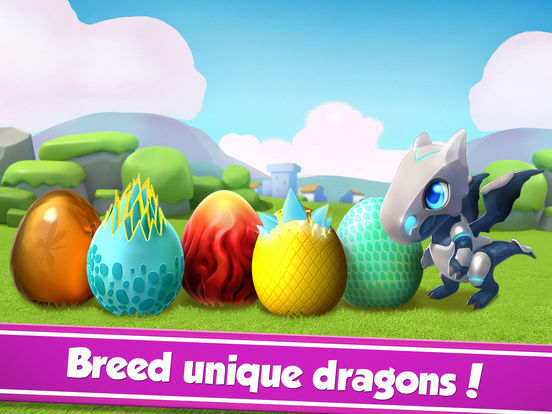 Newcomers to dragon-training will definitely like what it has to show.